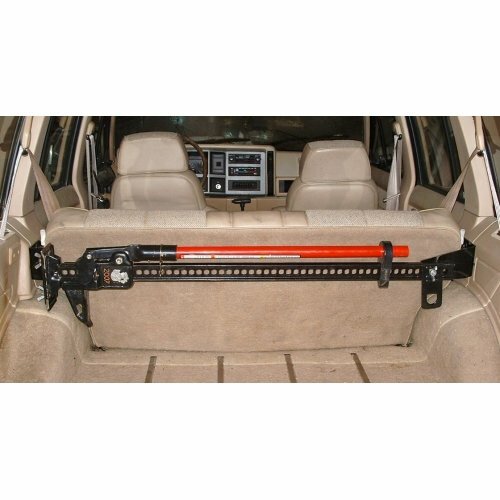 Can't seem to find a suitable location to mount your high lift jack on your Cherokee? 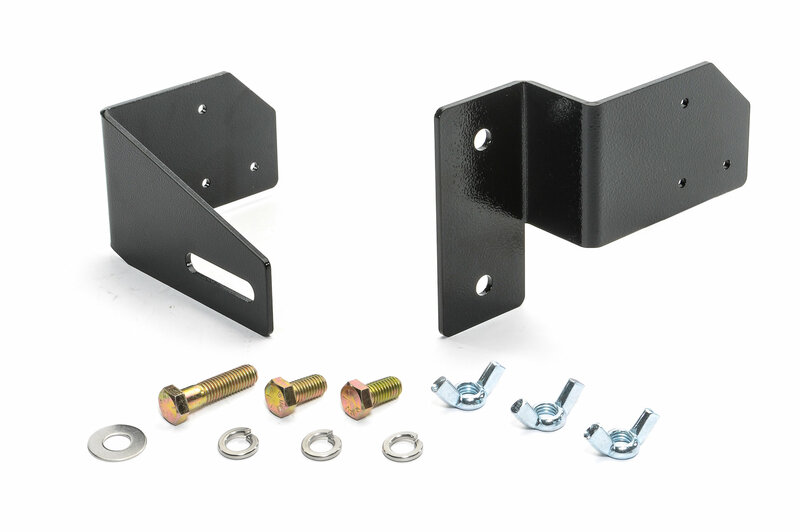 The River Raider high lift jack mount for the XJ is now available! The mount provides a durable and solid placement of your jack behind the rear seat, protecting it from the outside elements. All hardware and installation instructions included.